To commemorate Dr. Martin Luther King Jr. Day, Toronto Raptors guard Kyle Lowry and Philadelphia 76ers guard Ben Simmons engaged in nonviolent resistance on the court, with both men insinuating they wanted to scrap in the hallway. Not wanting to be left out of the celebration, players on the Houston Rockets, like WCW in 2001, invaded the locker room of the Los Angeles Clippers, complete with National Treasure-like secret tunnels, Clint Capela as a diversion and Gerald Green — who has only been on the Rockets since Dec. 28, thus having no actual skin in the game — joining in on the rivalry. The Cleveland Cavaliers, losing the battle but winning the war, (allegedly) cut off the hot water in the Golden State Warriors’ locker room after the defending champions’ 118-108 victory at Quicken Loans Arena in Cleveland. San Antonio Spurs coach Gregg Popovich, not referring to anyone in particular, elegantly articulated how a person’s actions trump their words, telling reporters: “Every time I hear somebody say they’re not a racist, you know that they are.” In “grand opening, grand closing” news, former Oakland Raiders defensive coordinator Ken Norton Jr., who was hired by the San Francisco 49ers on Jan. 8, was subsequently hired by the Seattle Seahawks on Monday. Getting in on the MLK Day spirit a day late, Orlando Magic guard Arron Afflalo, likely yelling, “I am a boy, Damon” at the time, was put in a headlock by the much taller Nemanja Bjelica after Afflalo swung off on the Minnesota Timberwolves forward in the middle of a game. 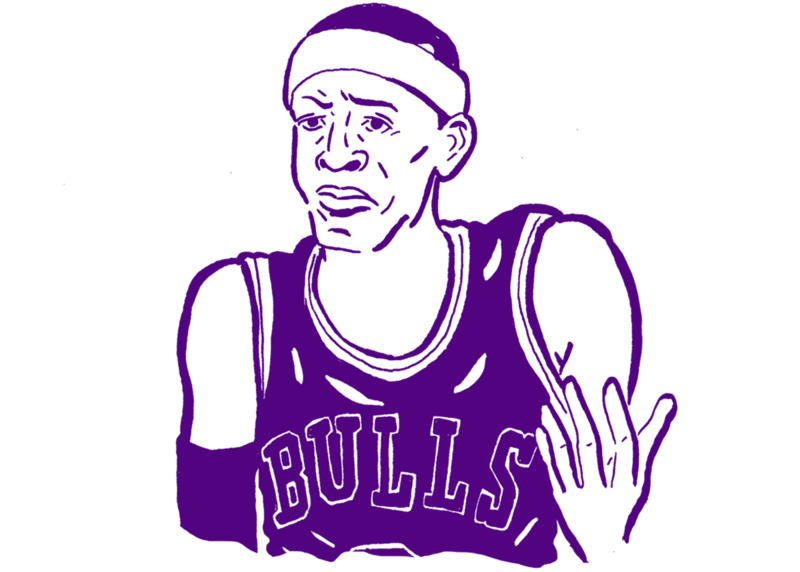 Toronto Raptors coach Dwane Casey, who once yelled, “F— you” to an opposing coach, said he isn’t concerned about opposing players entering his team’s locker room because “nobody’s that dumb.” New Orleans Pelicans guard Rajon Rondo, whose Boston Celtics team went 25-57 the lone year he was the lead player, was not at all hating on Isaiah Thomas when Rondo responded, “What has he done?” in reference to Thomas being honored by the Celtics this week. Kentucky football fans, being the furthest thing from irrational for a team that finished the season 7-6, sent threatening letters and phone calls to a Pac-12 referee after he controversially ejected a Wildcats player during last month’s Music City Bowl. Seattle Seahawks cornerback Jeremy Lane, not understanding what the “I” in “DUI” stands for, contested his arrest for DUI by telling the police he wasn’t drunk, but “more high than anything.” A Jacksonville-area bakery shipped seven baked turnovers to Pittsburgh Steelers quarterback Ben Roethlisberger to symbolize the six interceptions and one fumble he lost to the Jacksonville Jaguars in two games this season. Florida Atlantic coach Lane Kiffin, not synonymous with questionable decisions, hired the 24-year-old son of highly regarded college coach Charlie Weis to be the Owls’ new offensive coordinator. Pittsburgh Steelers offensive coordinator Todd Haley, who was outmatched by the Blake Bortles last weekend, was fired on his day off. 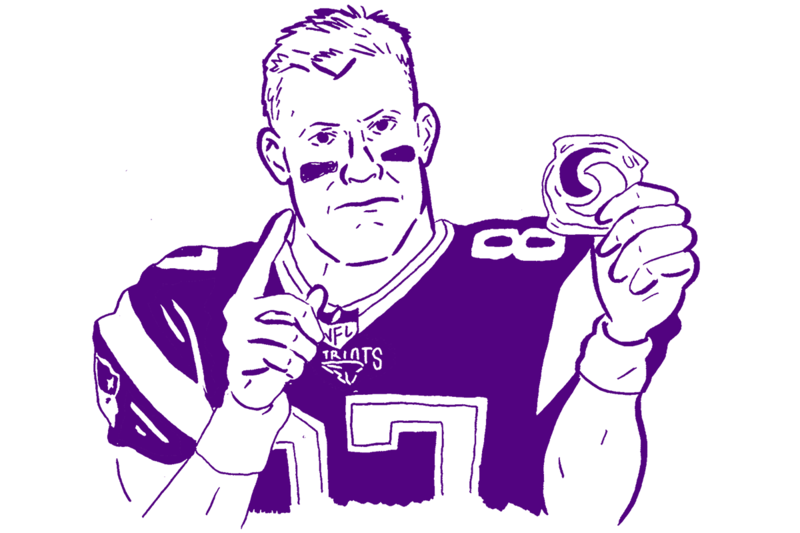 Even though New England Patriots tight end Rob Gronkowski, he of horse-playing-while-mending-a-broken-arm fame, told them not to, American teenagers keep eating laundry detergent pods. Former NBA player Matt Barnes, inadvertently being a good parent, is refusing to buy McDonald’s chicken nuggets for his kids after the fast-food giant left Shaquille O’Neal’s son off its All-American game rosters. Los Angeles Clippers forward Danilo Gallinari, who broke his hand after punching another player in the face over the summer and is currently rehabbing a glute muscle injury, told NBA players “don’t fight” because of what happened to him. Serial abuser Larry Nassar, somehow trying to take the Anakin Skywalker moral high ground, accused a circuit court judge of creating a “media circus” because the judge has allowed the 135 women who have accused Nassar of sexual abuse to confront him in court. 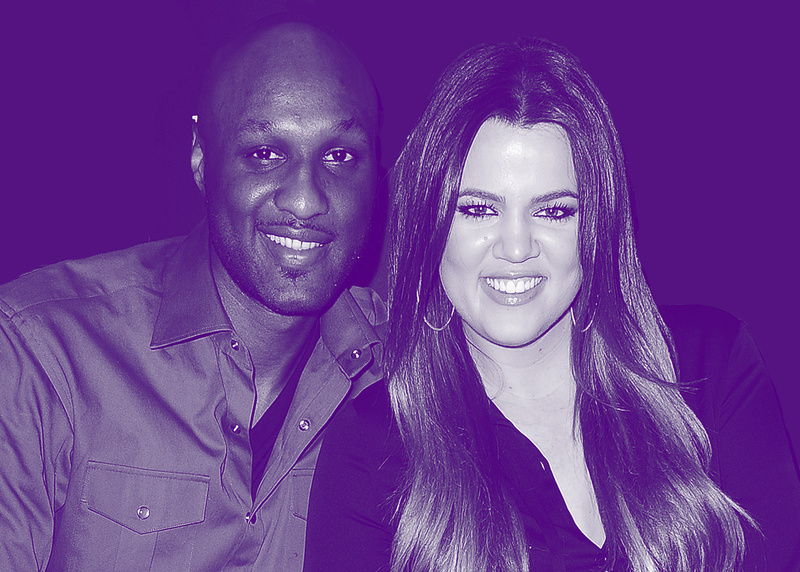 Former NBA player and man-who-doesn’t-get-it Lamar Odom, whose divorce from reality star Khloé Kardashian was filed in 2013 and finalized in 2016, said he didn’t accept that his marriage was truly over until Kardashian “was with her second or third NBA ballplayer.” UFC and nursing home fighter Cody Garbrandt, who was accidentally kicked in the mouth by action movie star Jean-Claude Van Damme in November, said he would rip the 57-year-old’s “f—— head off” if the two fought in real life.